Ukraine is becoming a hub for international students, especially for Indians, for gaining quality education at an affordable cost for medical studies. In 2015, the adult literacy rate in Ukraine was 99.8%, which is increased by 0.4% from 2001. Ukraine has 0.57% of the total world population, in which the country has 6% of the world’s biologists, physicists, chemists, mathematicians, computer programmers and other highly qualified experts. 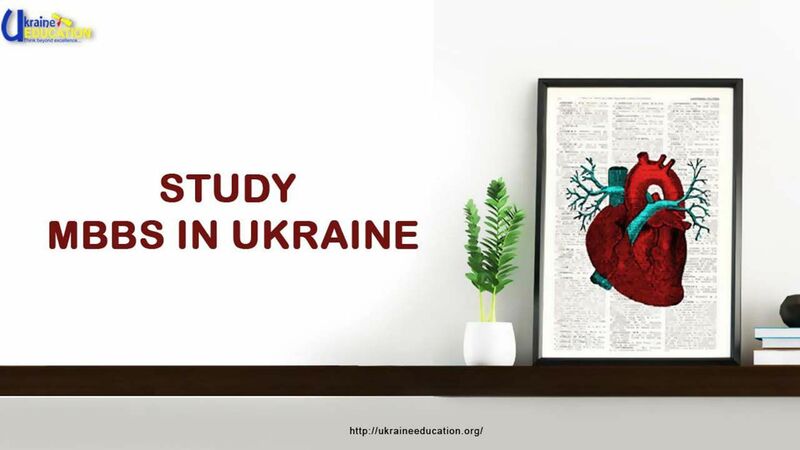 This is one of the reasons why Ukraine is among the top destinations for students to study Medicine. 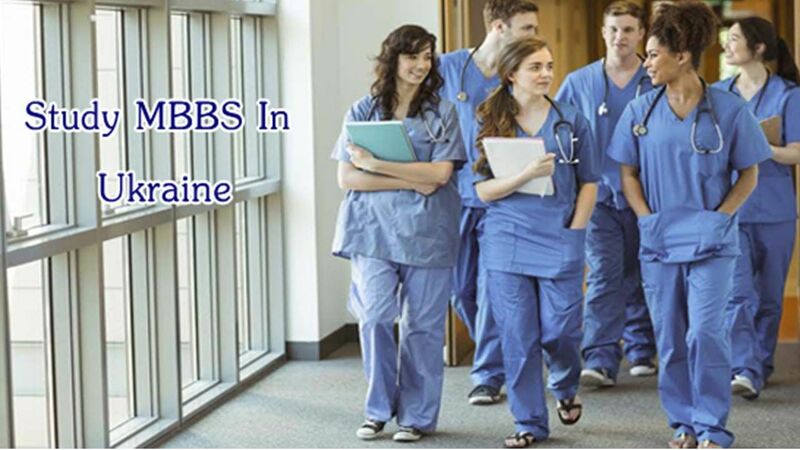 From past few years, a rapid increase has been witnessed in the number of students choosing Ukraine to pursue MBBS. 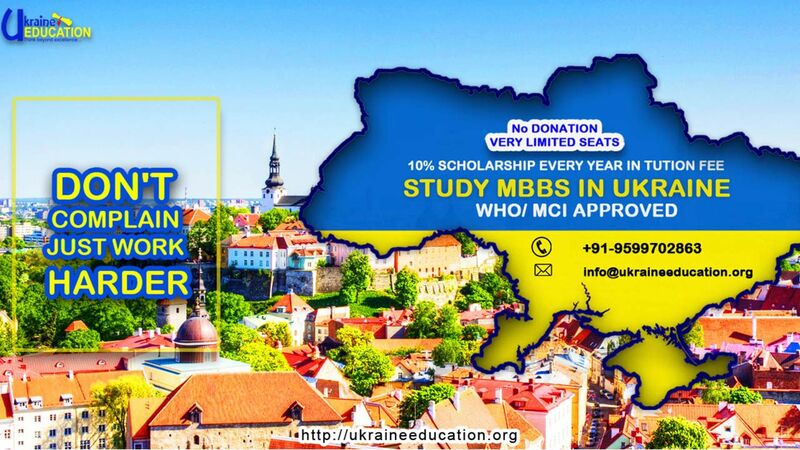 Especially, Indian students are more attracted towards acquiring medical education from Ukraine in spite of India because of low availability in seats, donations and moreover, expensive education. Students get a global standard of education as most of the universities are government & officially recognized by the European Council, WHO, UNESCO, MCI and other major international accreditation bodies. The students are benefited with the European standard of living at a very low cost. English is used as the mode of instruction, plus in order to build a stronger communication with the local patients, students are encouraged to learn local language through various preparatory courses (language-based). Universities also organize the student's exchange programs with the educational centres of Finland, Germany, Belgium, United States and some Indigenious Nations. Established in back 1900 as the medical faculty of the Novorossiysk State University in Odessa, now it is one of the top WHO recognized university known as Odessa National Medical University. 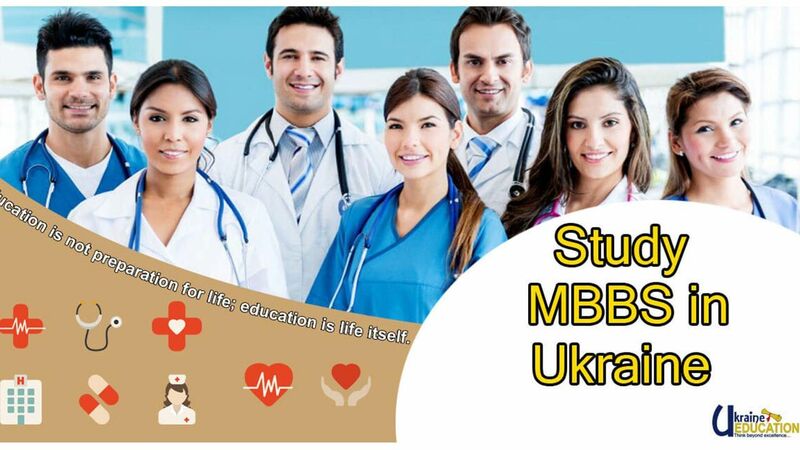 In 1996, it became the first University of Ukraine which started offering medical education in the English language. In 1994, it had received the fourth level of accreditation from the State Accreditation Committee of Ukraine. The University is known for its high-quality education at a very low fee. It had 56 departments, with every year enrolling 4000 students in which 1200 are international students from around 50+ countries all over the world. It is one of the leading universities in Ukraine, established in 1930. Presently, there are more than 900 different academicians working in 70+ various departments. The University has more than 7,000 experienced specialists from all over the world. University offers globally recognized degrees. Donetsk offers a global level of medical education to their students. 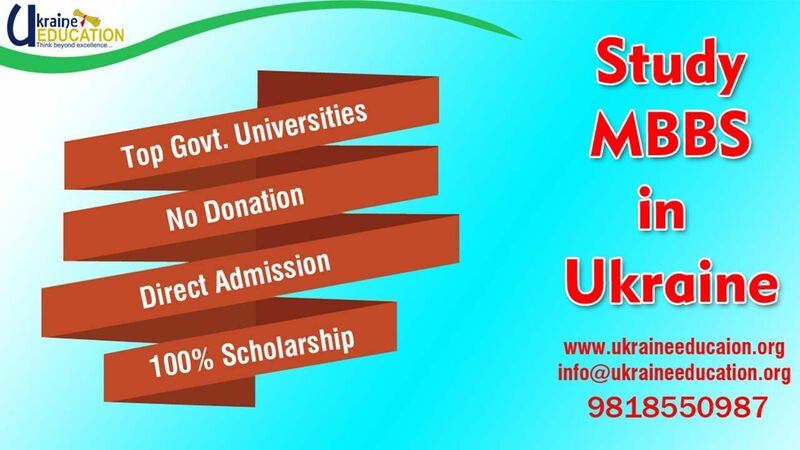 The hostels provided by the University are well-equipped and fully furnished with all the basic requirements needed. The university has offered sports room, stadium, reading halls, recreation room, Health Centre and camping facility near the Sever Sky Donets River. 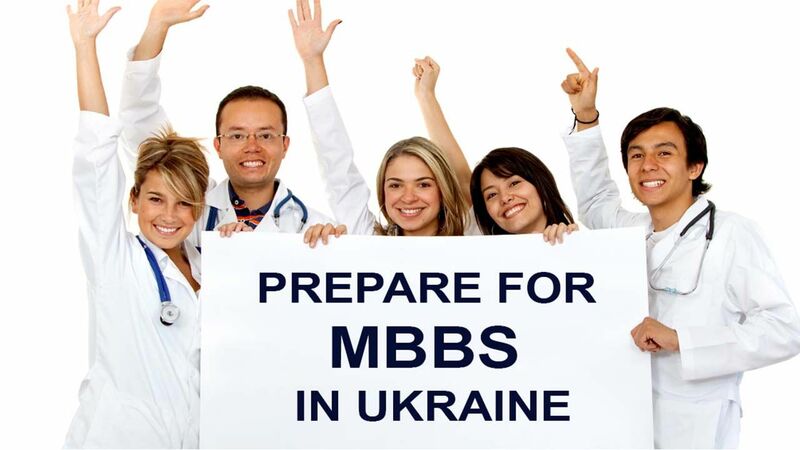 It is one of the top medical universities to study MBBS in Ukraine, established in 1992. It has been accredited and officially recognized by Ministry of Education & Science of Ukraine for the 4th level of accreditation, Indian Dental & Medical Council, Ghana Dental & Medical Council, General Medical Council of United Kingdom, Nigerian Dental & Medical Council. The university offers various medical courses to both local and international students in the English Language. Presently, it offers undergraduate and postgraduate programs, training courses, language certificate courses and practical training of National as well as International Level, to more than 1100 students. It is one of the leading medical institutions in Ukraine, licensed by the Ministry of Education and Science of Ukraine. 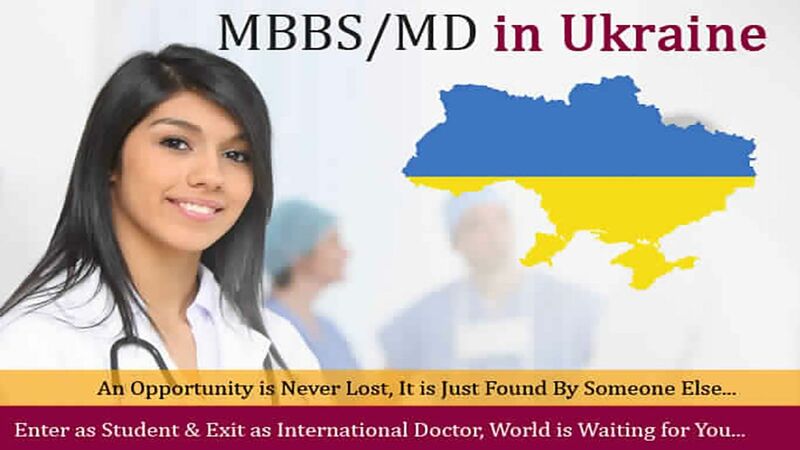 It is a renowned Ukrainian Medical University which is officially recognized by The General Medical Council (GMC), Foundation for Advancement of International Medical Education and Research (FAIMER), the International Medical Education Directory (IMED), the Association for Medical Education in Europe (AMEE), the World Health Organization (WHO), and the Medical Council of India (MCI). It offers quality education with globally recognized degrees, an International environment offering multi-cultural sight with foreign lecturers and students from all over the world; newly-built campus buildings, modern lecture halls, laboratory auditoriums with affordable fee structure and living costs. 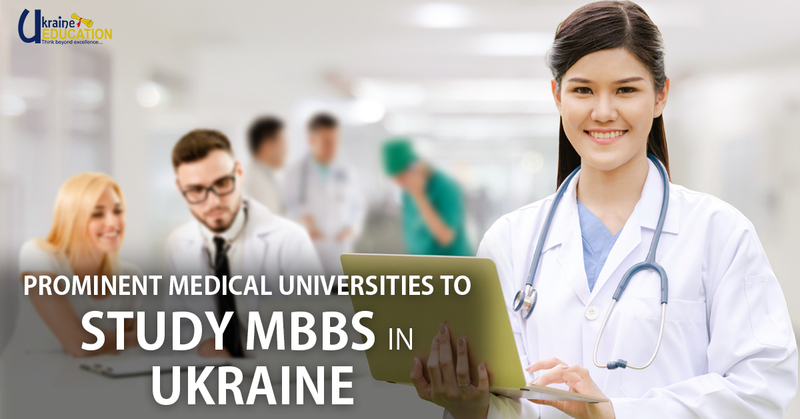 It is one of the oldest and top medical universities in Ukraine. It has always focused on providing higher medical education. The degrees awarded by the university are globally recognized by Indian and International Regulatory bodies like WHO, UNESCO, MCI, etc. and the tuition fees for all these degrees is quite feasible. It is a self-governing state higher educational establishment with the fourth level of accreditation. Above are some of the Top Prominent Universities of Ukraine. 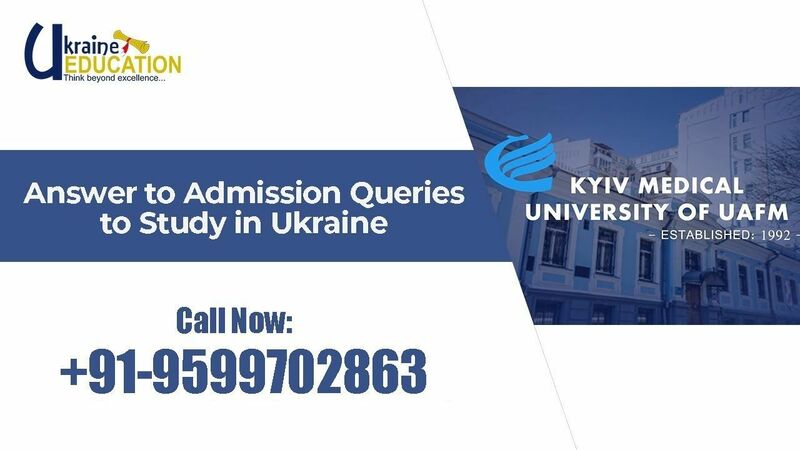 If you wish to know about the admission procedure and other related information for all the medical universities in Ukraine, then reach out to us (Ukraine Education) for our expert's guidance & cooperation.